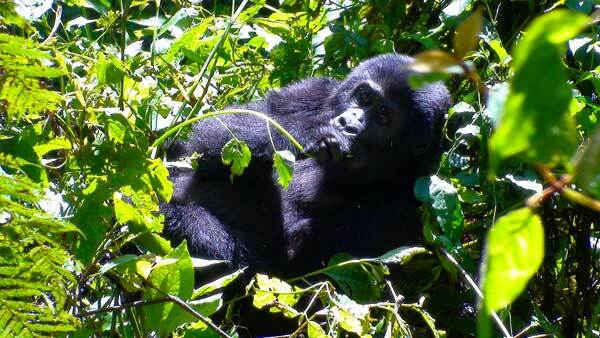 I took part in the gorilla tracking tours at Bwindi impenetrable National Park in Uganda. 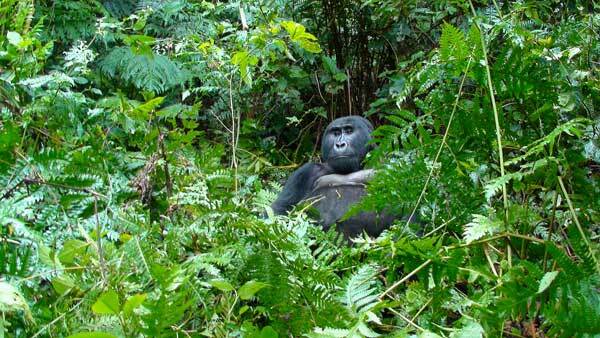 I have observed groups of wild mountain gorillas(Gorilla gorilla bringei) for three times. I could observe and took videos of many behaviors such as feeding, resting and copulation. The guides in the National Park gave me useful information about the habituation process and nocturnal behavior. In addition to this, I visited Queen Elizabeth National Park, Kalinzu Forest Reserve and Uganda Wildlife Education Center in order to observe animals such as chimpanzees, elephants and hippos.